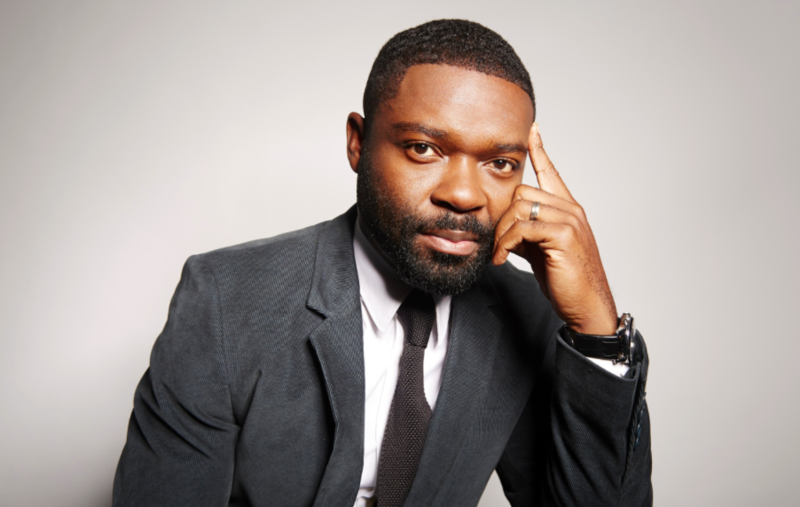 The British actor and star of the motion picture “Selma,” David Oyelowo, will return to his roots in a production of Othello Off-Broadway at the New York Theater Workshop (NYTW) alongside Daniel Craig, who is probably best known as the most recent James Bond in the franchise films. Oyelowo has played supporting roles in the films Rise of the Planet of the Apes (2011), Middle of Nowhere (2012), Lincoln (2012), and gave a stunning portrayal of Louis Gaines in The Butler. However, you may not have known that he started his career in theatre back in 1999 with the Royal Shakespeare Company and now has his own theatre company called Inservice. Othello will be directed by the Tony Award-winning Fun Home director Sam Gold, who said he chose Othello because it interested him and the actors. However, it was Craig that sought out Gold because he wanted work on a project together. It ended up being Othello which led Gold to reach out to Oyelowo through a friend. The actors did a table read of the play and it took off from there. According to the artistic director at NYTW, the company has not presented anything by Shakespeare since 1990. This production definitely feels right since the company is known for producing great works that focus more on direction and telling the story than anything else. Recall that this is same theatre that gave us Dael Orlandersmith’s FOREVER. This is bound to be great and we cannot wait to be in the house. The theater has not yet announced the production dates or further information on the run. As soon as it’s released, you’ll find it right here! 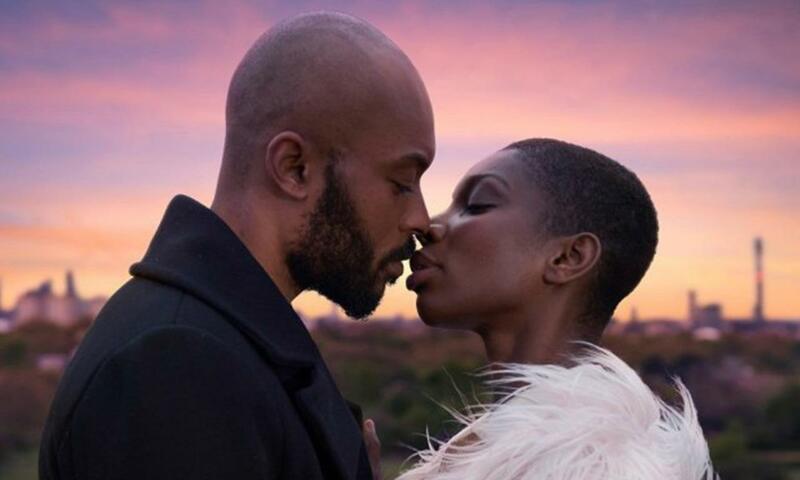 Michaela Coel, creator, writer, and star of the BAFTA award-winning Netflix original series, “Chewing Gum”, stars in the London-based musical “Been So Long,” a film adaptation based on the 2009 stage musical by Ché Walker and Arthur Darvill. 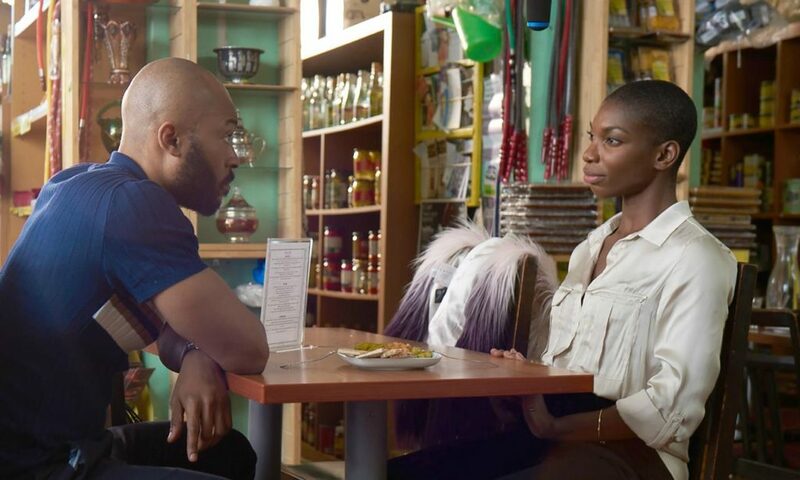 Coel plays Simone, a young single mother charmed into a magical night in the city by a handsome stranger with a questionable past- played by Arinzé Kene (One Night in Miami). This modern day love story set in London’s “musical hot-bed” of Camden Town promises a soundtrack with a mix of RnB, Nu Soul and UK dance, as well as music from guest producers. Coel is joined by an all-singing and all-dancing cast that includes George Mackay (“Captain Fantastic“), Ronke Adekoluejo (“Chewing Gum”), Ashley Thomas (“24”), Joe Dempsie (“Game Of Thrones”), Luke Norris (“The Duchess”), Rakie Ayola (Harry Potter and the Cursed Child) and Mya Lewis (“Olaf’s Quest”). It is Directed by BAFTA award-winner Tinge Krishnan (“Junkhearts”) and produced by the BAFTA-nominated Nadine Marsh-Edwards (“Bhaji on the Beach”) and Amanda Jenks (“The Girl”) of Greenacre Films. Filming began earlier this year, shortly after season 2 of “Chewing Gum” was released on Netflix, and while she is making waves as a comedienne, Coel admits she is a stranger to musicals. However, Coel is no stranger to the stage and is quite theatrically and musically inclined having performed her one-woman show Chewing Gum Dreams in various theatres across London (2012-2014) before turning it into the hit series we know and love. She also wrote and recorded six of the tracks from season 1 of “Chewing Gum,” including the theme song. Still, of singing and dancing on screen Coel shares, “It is a big stretch for me…I’ve never done anything like this in my life. It’s either going to be really amazing or just like, ‘What the f–k was that?’” (Screen Daily). Either way, we’re rooting for her and can’t wait to see her on the big screen. “Been So Long” made its rounds at the Cannes Film Festival in May and is set for international release in 2018. “Chewing Gum” season 3 is yet to be confirmed. 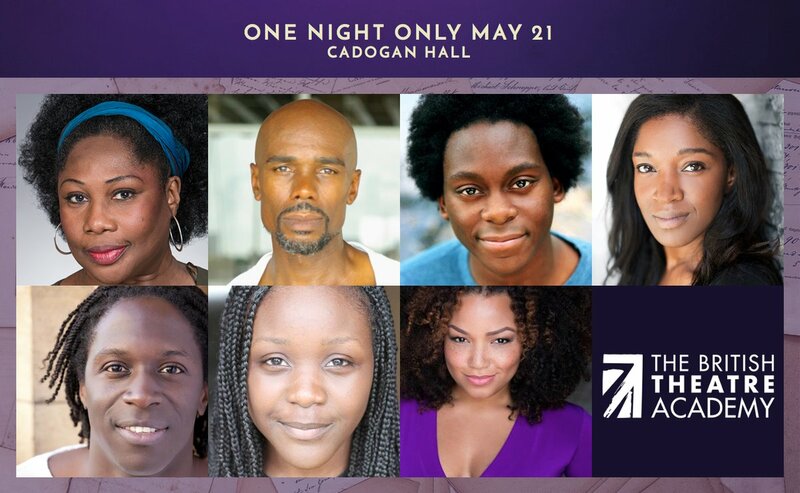 Marisha Wallace, currently the alternate Effie in Dreamgirls in London, will star as Celie in a new one-night-only concert performance of the Tony Award-winning Broadway musical The Color Purple at London’s Cadogan Hall, May 21st at 6:00 P.M. 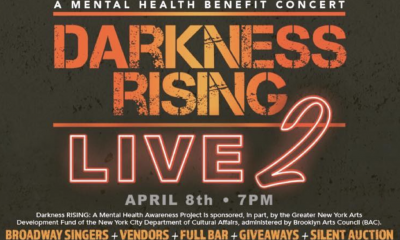 The concert staging will raise funds for the British Theatre Academy, a unique performing arts program that has inspired and nurtured the talent of thousands of young performers who cannot afford to train in performing arts. The evening will also feature a chorus of over 40 current British Theatre Academy participants. Based on the novel by Alice Walker, The Color Purple tells the inspiring and unforgettable story of a woman who, through love, finds the strength to triumph over adversity and discover her unique voice in the world. The musical features a book by Marsha Norman, and music and lyrics by Brenda Russell, Allee Willis, and Stephen Bray. Last seen in London at the Menier Chocolate Factory, directed by John Doyle and starring Tony-Award winner Cynthia Erivo, the production later transferred to Broadway and earned the 2016 Tony for Best Revival of A Musical. In addition to Wallace as Celie, the cast of the benefit concert includes Wendy Mae Brown (Ghost) as Sofia, Cavin Cornwall (London’s Aladdin) as Mister, Tyrone Huntley (Dreamgirls) as Harpo, Rachel John (The Bodyguard) as Shug, Hugh Maynard (London’s Miss Saigon) as Pa, and Seyi Omooba (Junkyard) as Nettie. 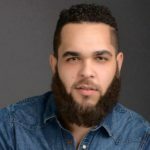 The performance, produced by Matthew Chandler and Danielle Tarento, features musical direction by James Taylor and choreography by Mykal Rand.